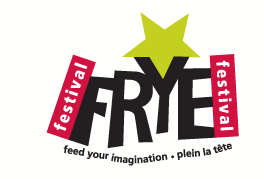 The Frye Festival gets under way in Moncton on the 19th. The full schedule of events can be seen here. This entry was posted in Frye Festival on April 11, 2010 by Michael Happy. Rebutting climate change denier Lord Christopher Monckton. This entry was posted in Current Events, This Week in Climate Change on April 11, 2010 by Michael Happy.